So who could have predicted that Adele would win four awards at the Brits, or that One Direction would win the best music video for the fourth year in a row, well possibly our social media team. There has also been lots of news other than the Brits this week to grab our attention so we’ll give you our weekly roundup of the top stories in SEO and social media over the past week. Ever wanted to create a Snapchat filter for your business? Well the good news is now you can. 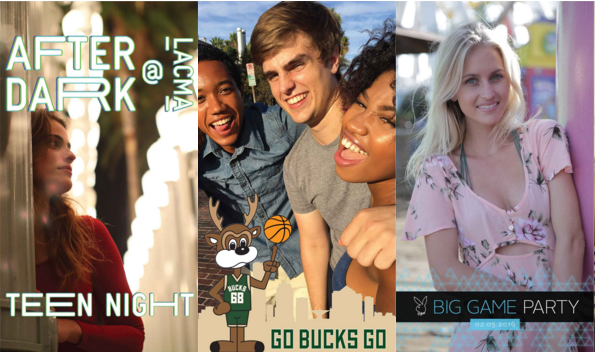 With geofilters now available for areas as small as 5000 square feet, and prices from just $5 for a 30 minute timeslot, this gives businesses an opportunity to get their brand out there for a relatively small marketing budget. And with a full range of metrics available, businesses will be able to measure the engagement of the geofilters they create to see if these are worthwhile. Facebook has finally launched a set of emojis as part of their new like button. To access the feature users will need to hover over the like button on desktop or hold down on the like button on mobile to bring up the new reactions. The new reaction emojis available are: love, haha, wow, sad and angry. We love the new reactions and are already enjoying showing our emotions in a more meaningful way. So if you haven’t tried the new reactions yet, head to Facebook to give them a try. Google has dropped the right hand side Ads adverts on desktop search and will now be showing a maximum of 7 search adverts on the search results pages compared to the previous 11. 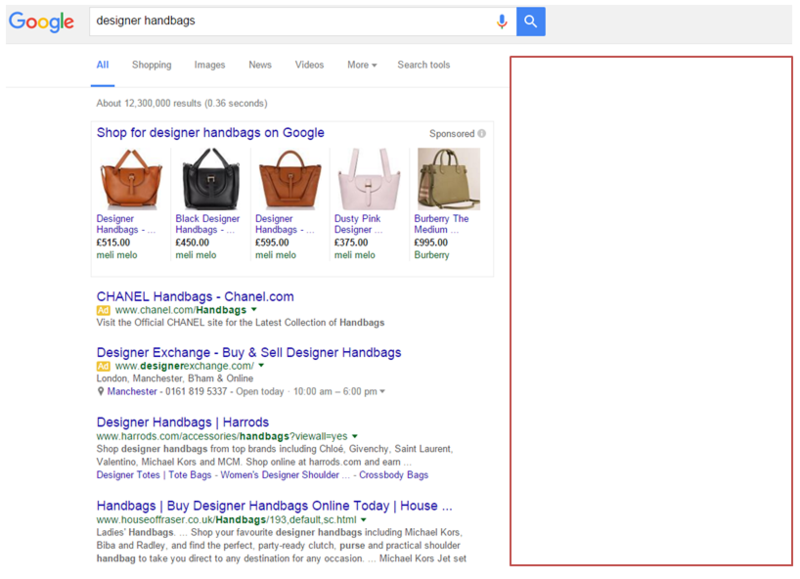 For competitive search terms Google will now show 4 adverts above the organic results while the remaining 3 adverts will show below the organic results. We will be asking our resident Ads guru, Richard Hassall, what this means for your business next week. In 2016 we should see over half of Britons logging into Facebook on a regular basis with continued growth expected for the social giant. It is also expected that more than half of the UK’s mobile phone users will be on Facebook. With 81% of UK Facebook users accessing the social network on their mobile it goes to show how important smartphones have become. For advertisers looking for an immersive way to reach people Facebook has introduced Canvas for advertisers. This merges articles with adverts to provide a full screen, rich media page within Facebook. Rather than having to wait for a mobile site to load users will benefit from a fast loading page which allows elements such as animations, carousels, product catalogs, tilt-to-view images and videos. Businesses can build their own Canvas ads using an easy interface which lets them drag and drop images, GIFs, videos and more. With no additional costs involved we think that Canvas ads are set to become a winner for Facebook and businesses with early tests showing an average view time of 31 seconds.